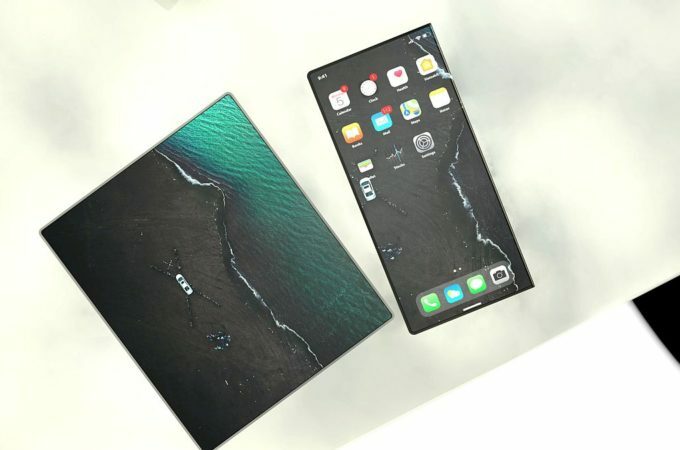 Huawei Mate X and Samsung Galaxy Fold are the only major mainstream brands that have foldables announced and demoed. Apple is lurking in the dark and waiting for the proper moment to pounce on the segment. You KNOW they’re going to price that baby at $3000! 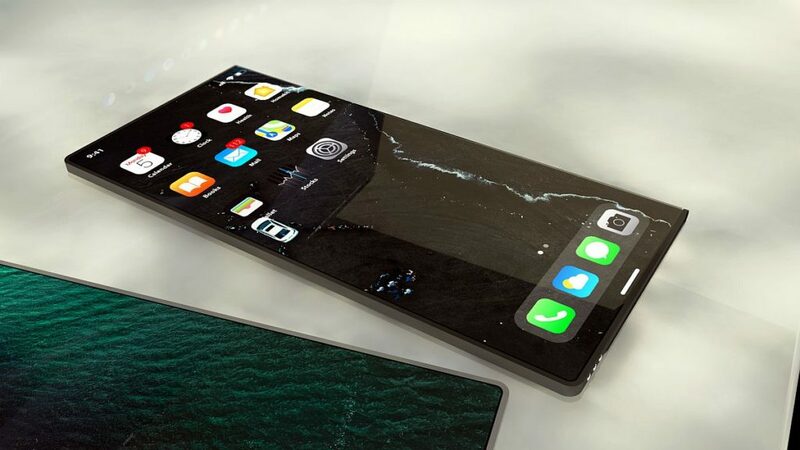 Hasan Kaymak envisioned his own iPhone Fold, which is slimmer than the other models. I’d say that the device is dangerously slim even, close to the point of a new Bendgate. 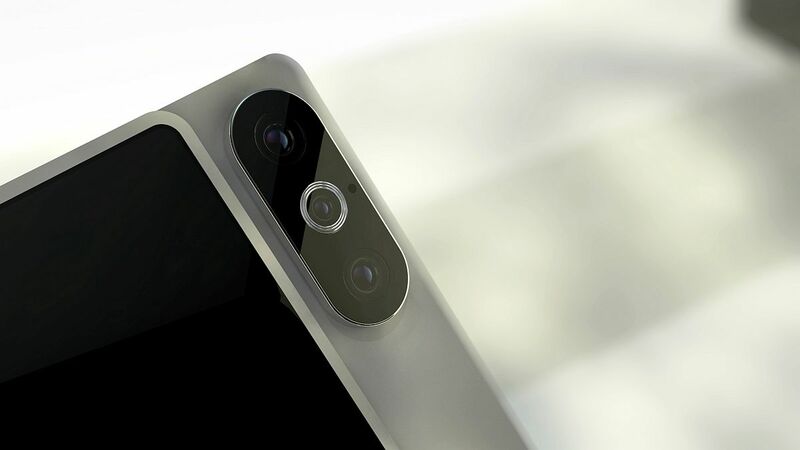 There’s a triple back camera here, which protrudes quite a bit and has a LED flash ring around the middle camera. The tablet format is square and the phone format actually feels like like a phone, not a narrow iPod like the Huawei Mate X and Galaxy Fold. The screen is able to fold and get attached to the back side, right next to the camera, so it doesn’t overlap 100% one on one. 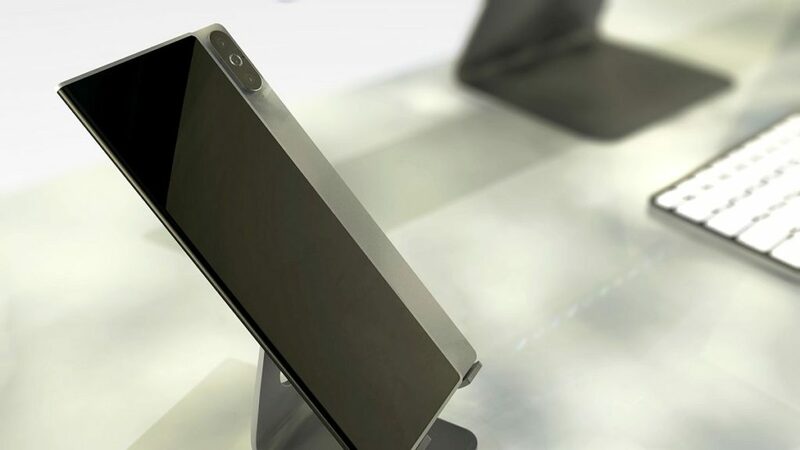 The way it folds is similar to the Huawei Mate X and not the Galaxy Fold, so it doesn’t open like a book. 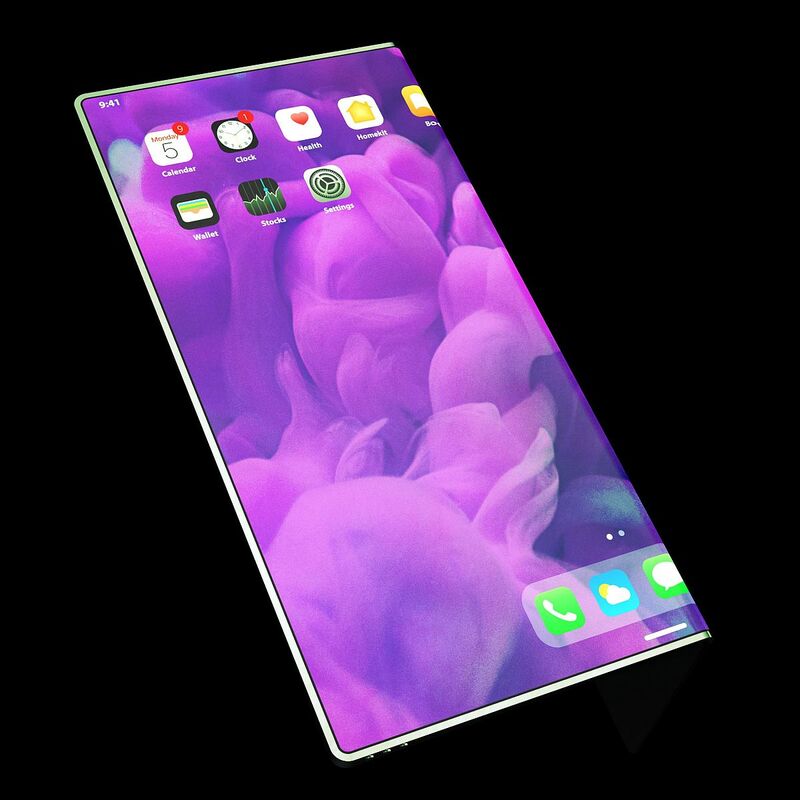 I have a feeling that Apple would come with a new paradigm for its foldable phone which doesn’t even remotely resemble what’s going on right now. I think the hinge is going to be reinvented, but not till 2021. I think we need new materials, new production technologies and a new approach.